Life is all-consuming. We live in a busy world with non-stop demands on us and stimulation available 24-hours a day. And even when you sit down for the evening, your brain is probably tick, tick, ticking. The thing about beds is? That we spend on average a third of our lives in them so we should be comfortable in that space. 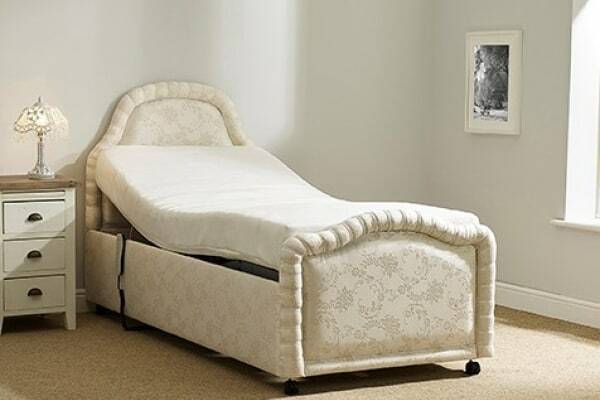 It’s an important decision when it comes to choosing a bed because it’s very personal. Add to that the fact that you may have progressive limiting movement through injury or age then the things to consider are greater. 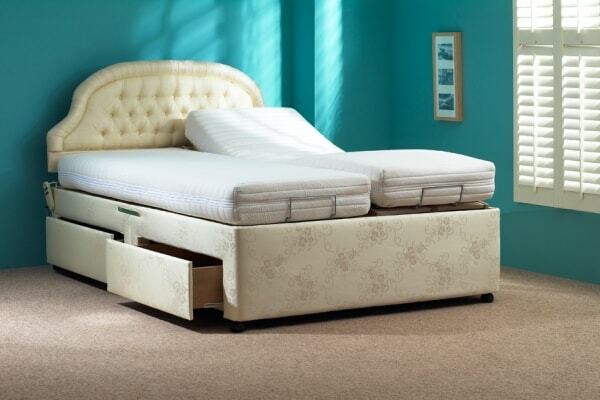 Adjustable beds are more costly than standard beds, and with sizing and additional features the more you opt for will increase the price. However considering that you spend more time in bed than your car should put it into perspective.